Above you see a video recap of the highlights of ToyLanta 2018,. which was held March 9-11 2018 at the Marriott Century Center in Atlanta, Georgia. I’ve been writing about it for a few weeks now, and have brought you video snippets, audio and photos over the last week. I have to be honest with you, your PopCulteer has been far under the weather since he returned. I think it was a double whammy of a week’s exposure to fine Southern allergins combined with arriving back home just in time for a ridiculous blast of winter weather, but I’ve been living on cold medicine, and that has slowed me down considerably. This video should have been done days ago. Some of this clip may seem a bit familiar to my readers and viewers. I attempted to post a video of the first day of ToyLanta, but a combination of me not having the proper software installed on my laptop and the hotel undergoing a very loud renovation resulted in the video clip I posted nine days ago having dodgy audio at best. So I re-edited much of that clip and used it in this all-encompassing round-up, with vastly improved sound and more thought put into the video. This is the first time that I’ve let so many ToyLanta regulars speak, and I think it gives you a pretty good idea of the fun and family atmosphere at this show. I tried to strike a balance between showing as much ToyLanta fun as possible and keeping the clip short enough so that more people would watch. In the coming days or weeks I’ll be posting some full panels and maybe some bonus footage from the show. I will also be posting a photo essay devoted to the custom figure and diorama contest later this week. I’d like to do this in a more timely manner, but cold medicine makes my brain not work too good. This clip also includes the resolution of the saga of my first GI Joe, a Talking Soldier. My first attempt to get him repaired last August in Louisville by master Talking GI Joe repair guru, Scott Wilde, didn’t work out too well. Watch this clip to end to see if Scott was able to restore the voice to my oldest action figure. Die hard fans of Radio Free Charleston may recognize the song, “Forbidden Dance” by the legendary band Feast of Stephen, which just seemed like the perfect tune for the background of our Dealer’s Room footage. 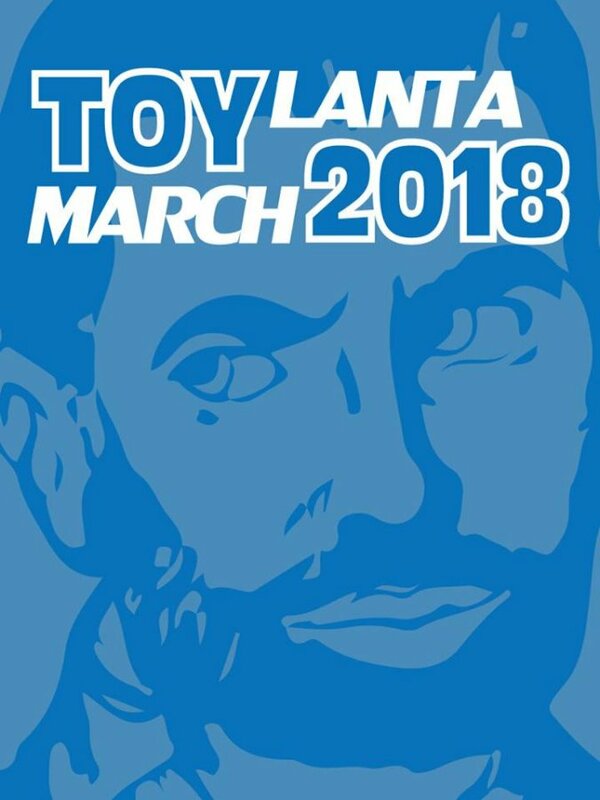 Stay tuned to PopCult for more coverage of ToyLanta, and news on next year’s shows and other cool toy shows coming up later this year.